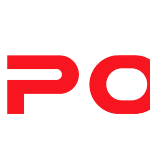 Maverick Generators was chosen to Manufacture, Deliver and Install a 150kVA Lovol Perkins 1006 TAG to Toyota Motorsport – Hallspeed – Kyalami. 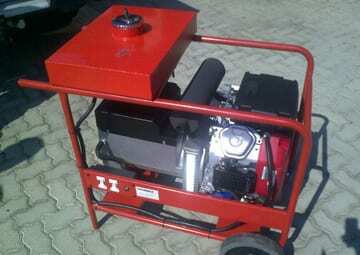 Maverick Generators was chosen to build & supply a 10kVA Single Phase Honda GX670 Generator for Toyota Motorsport SA – Hallspeed for their race support truck. 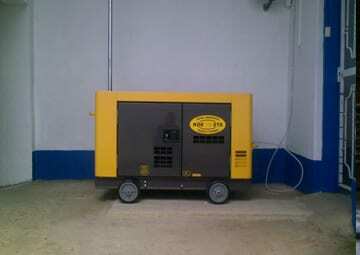 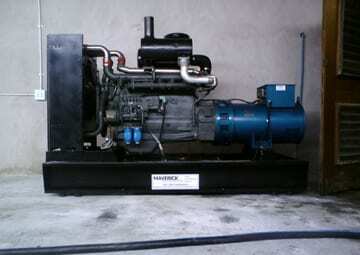 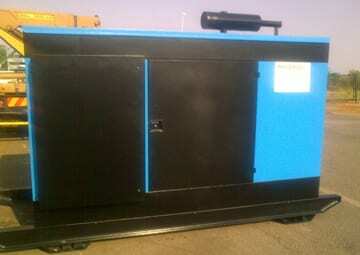 Maverick Generators was chosen to supply, deliver and install 2 x 15kVA Kipor KDE19STA to NBM Group, Brakpan. 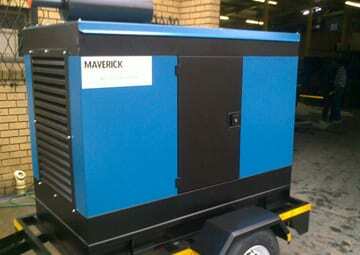 Maverick Generators was chosen to build, deliver and install a 160kVA Deutz 226B Generator to Siyaya Wholesalers, Pietermaritzburg. 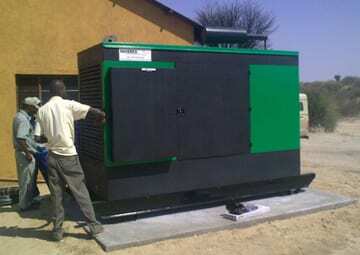 Maverick Generators was chosen to build, deliver and install 1 x 300kVA John Deere 6090HF475 to SANParks, Nossob Camp, Kgalagadi Transfrontier Park. 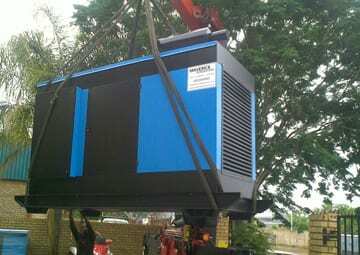 Maverick Generators was chosen to build, supply & deliver 1 x 400kVA Volvo Penta TAD1344GE Generator, for Easy Greens – Walmansthal. 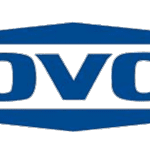 Maverick Generators was chosen to build, deliver and install 1 x 150kVA Lovol Perkins 1006 TAG – Siyabuswa District Municipality – Limpopo. 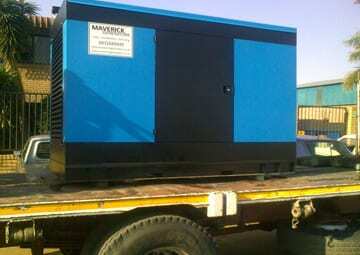 Maverick Generators was chosen to build, supply, deliver and install 1 x 250kVA Volvo Penta TAD734GE Generator to Matsulu Spar – Matsulu, Mpumalanga Province. 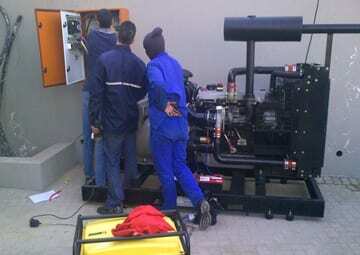 Maverick Generators was chosen to Build & Supply 1 x 75kVA Lovol Perkins 1004TG Trailer-Mounted Generator – Christian Investment Trust – Dullstroom.